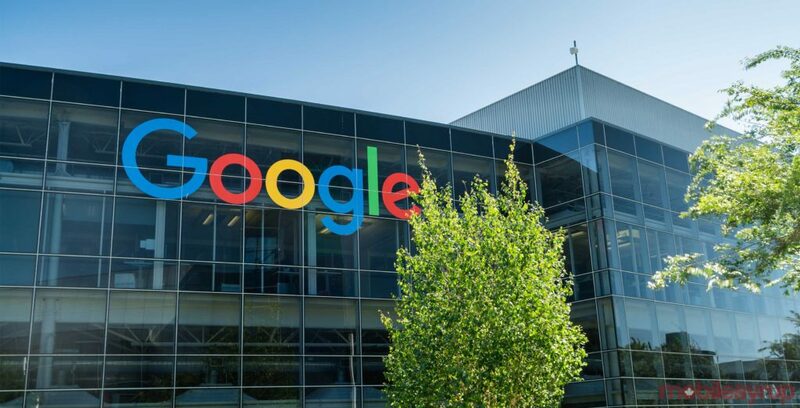 The growth equity investment fund of Google parent company Alphabet has made a minority investment in Applied Systems, a global provider of cloud-based software that automates the administration of clients and their policies for the insurance industry. Interestingly, this may constitute the first in a number of insurtech deals made by CapitalG. An executive from the firm has reportedly expressed interest in making more investments in insurance technology, saying that insurtech was an exciting area of opportunity for the investment fund. Since being acquired by private equity firm Hellman & Friedman in 2013, Applied has more than doubled in size and revenue, significantly growing its product portfolio and customer base throughout the U.S, Canada, the UK and the Republic of Ireland. “Applied Systems is a pioneer in the insurance industry, transforming the way insurers, agents and customers do business in the cloud,” said Gene Frantz, General Partner at CapitalG. Under the agreement, affiliates of Hellman & Friedman will retain majority ownership of the Company, with CapitalG joining JMI Equity and insurance-focused private equity firm Stone Point Capital – who invested in the company last year – as a minority investor. The investment will support Applied as it continues to focus on digital innovation within the global insurance industry. “We are pleased to have CapitalG join Applied’s investor base given their deep software experience,” said Reid French, Chief Executive Officer, Applied Systems.